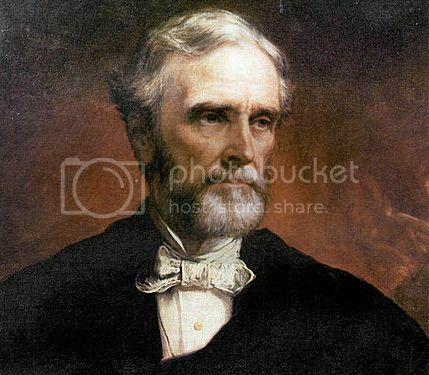 In his memoirs, published in 1881, ex-Confederate President Jefferson Davis cast secession as a wholly constitutional move designed to restore government to what the founding fathers had intended. The goal of secession, the late President wrote, was to protect the rights of “sovereign states” from “tremendous and sweeping usurpation” by the federal government. “The truth remains intact and incontrovertible, that the existence of African servitude was in no wise the cause of the conflict, but only an incident.” The problem is that Davis’s interpretation was not consistent with case for secession made by southern politicians in the 1850s. On June 10, 1850, the people of Georgia passed the Georgia Platform and it contained five grievances of the state. One of the main points of contention between Georgia and the Federal Government was related to slavery and its future. 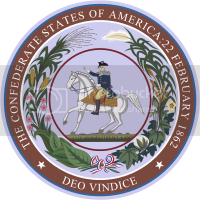 For the Georgians, the “ the establishment of a boundary between the latter and the State of Texas, the suppression of the slave trade in the District of Columbia, and the extradition of fugitive slaves, the rejection of propositions to exclude slavery from the Mexican territories and to abolish it in the District of Columbia (“Georgia Platform”) ” were all controversial. The fourth clause in the Platform made it clear that when it came to the subject of slavery, there would be no compromise. It clearly stated that it would oppose any action, “upon the subject of slavery in the District of Columbia, or in any places subject to the jurisdiction of Congress incompatible with the safety, domestic tranquility, the rights and honor of the slaveholding States, or any refusal to admit as a State any territory hereafter, applying, because of the existence of slavery therein, or any act prohibiting the introduction of slaves into the territories of New Mexico and Utah, or any act repealing or materially modifying the laws now in force for the recovery of fugitive slaves. ” Thus, they were clear about what they were fighting for. .The same spirit about slavery was echoed in the Cotton is King speech of James Henry Hammond in 1858. 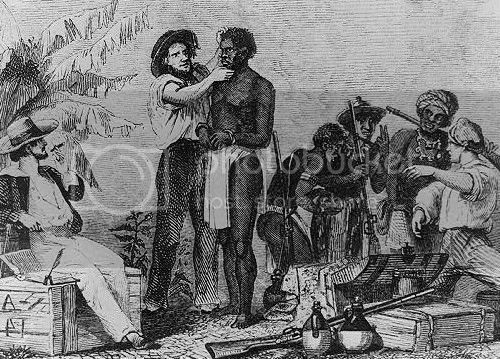 According to Mr. Hammond, though people claimed that slavery had been abolished, it was in name only and “all the powers of the earth cannot abolish that. God only can do it when he repeals the fiat.” Unlike the Northerners who had kept White men as wage earners, the Southerners, he felt, had “a race inferior to her own, but eminently qualified in temper, in vigor, in docility, in capacity to stand the climate, to answer all her purposes.” Every society, he argued required a class of people, “do the menial duties, to perform the drudgery of life” with a “ low order of intellect” and with such people, they were able to produce massive amount of wealth. The new developments, he thought were threatening the business and if required, the South was ready to go to war for it. The Southerners knew that the admission of a large number of free states would change the balance of power in the Congress. As they struggled to the secure the future of slavery, the edifice on which their wealth was created, they realized that the slavery could soon be abolished. The admission of new states into the Union always resulted in a debate over slavery and they often resulted in a compromise. For the Southerners it was evident that the tide was not going their way and secession was the only option available to preserve their wealth. The important point to note is that the statement from Jefferson Davis was written in 1881, much after the South lost the war and thus a post-justification for the war they lost. As you read the statements from Mississippi, Georgia and from James Henry Hammond, it is clear that slavery and not the state rights were the cause of secession. To see a recently discovered ambrotype of Jefferson Davis, visit http://www.kaplancollection.com, then click on his name. This is a copy ambrotype of a lost daguerreotype, Strange to say, it was discovered in the collection of a well known Englishman, in England, from whom I acquired it.